On April 25th, at 19:30, an audio-visual PhotoVoice exhibition called #howyouseeintegration – Integration of foreigners through the eyes of Praguers will be opened at the Integration Centre Prague as a part of the INTEGRA campaign. The photos displayed along with audio interviews with selected participants will inform the visitors about the ups and down of integration and their personal experience with integrating into the Czech society. The authors of the photos come from various countries, including Bulgaria, Belarus, Russia, Poland, Chile, Israel and Syria. 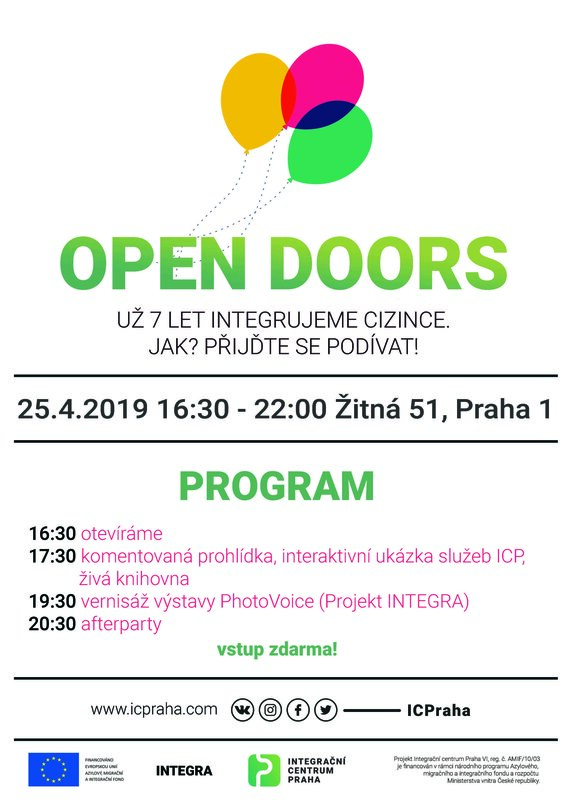 The exhibition will take place as a part of the Open Doors day of Integration Centre Prague, during which will ICP present its services and activities in an interactive way. The whole event will take place on the occasion of the 7th birthday of the organization. The grand opening will be accompanied by light refreshments inspired by the Balkan cuisine as well as thematic music. The exhibition will be open to public until the 24th of May and will be accompanied by an online campaign introducing the authors of the photos and their work and ideas. One in ten people of the nearly 30,000 people who moved to Bulgaria from abroad in 2018 came from Russia, according to data released by the National Statistics Institute in April 2019. The highest share of immigrants come from Turkey (29.9%), the Russian Federation, 11.0% and Germany 7.2%. A total of 29,559 people have immigrated to the country; they are mostly Bulgarian citizens who have returned to the country as well as citizens of other countries who have been granted a permit or a residence status in Bulgaria, NSI said. 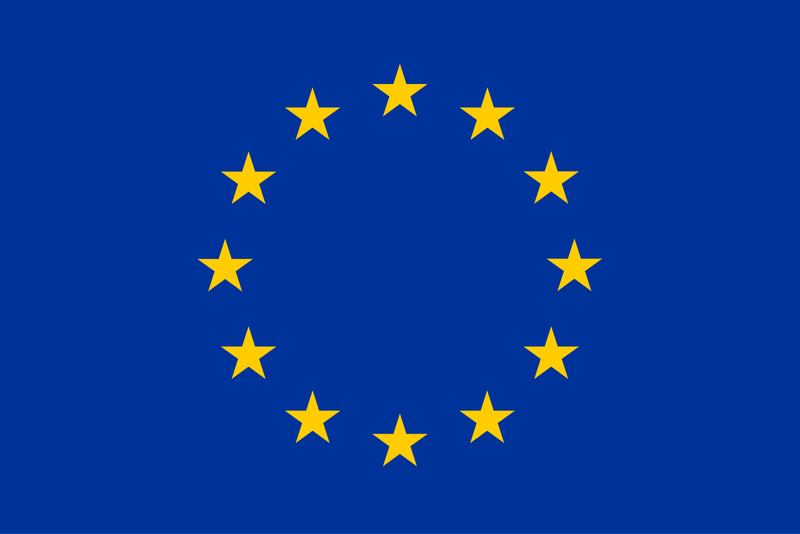 The statistics on the number and countries of origin of third-country nationals (TCN) coming to Bulgaria largely confirm the prognoses made by the experts of the INTEGRA project. In 2018, the experts elaborated City Integration Agendas outlining future scenarios and respective short- and medium-term interventions for the local government in Sofia to improve integration policies and practices.